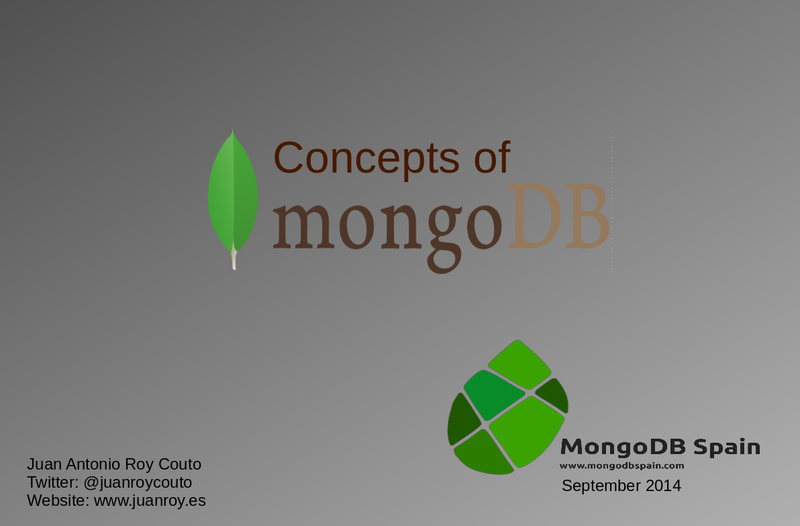 These are the slides about MongoDB I made for my talk at Betabeers Salamanca last September 30th. http://www.slideshare.net/juanroycouto/mongodb-concepts-39710670 Hope you like!! !